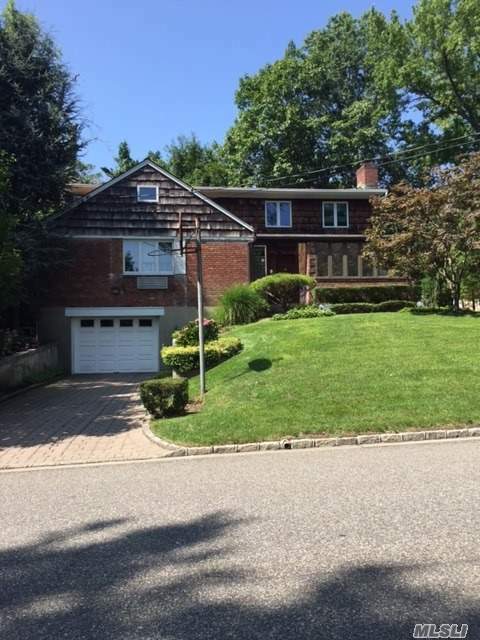 Welcome To This 5 Bedroom Home Located In The Village Of Great Neck. Beautifully Landscaped Mid-Block Home With In Ground Sprinklers, 2-Car Tandem Garage With Paver Driveway, Brick Patio, Updated Electrical System, Central 2-Zone Ac, Central Vacuum, 6-Line Gas Hub. Large Bedrooms With Master On The Main.